The most cost effective means of keeping in what you want kept in and out what you need to keep out is properly pressure treated wood products. 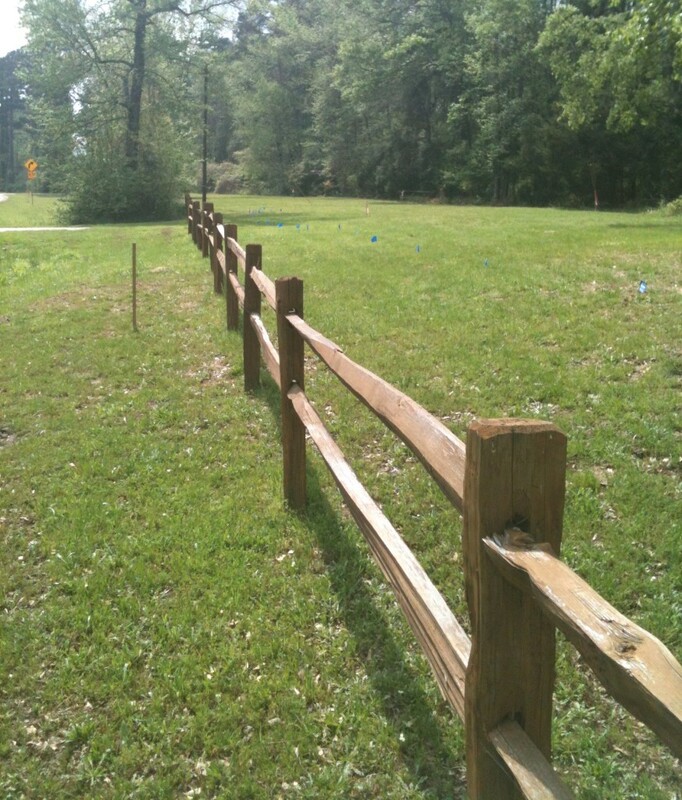 Wood fence post have been used for years as the most effective means of fencing. 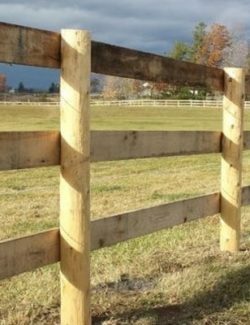 Treated wood fencing of all sizes can be a beautiful way to make this happen, Cobb Lumber Company can provide all the items that you require for your fencing project.